When migrating applications to the cloud, we apply one of the 6-R Migration Patterns for each app: Retain, Retire, Re-host, Re-platform, Re-purchase or Re-architecture. 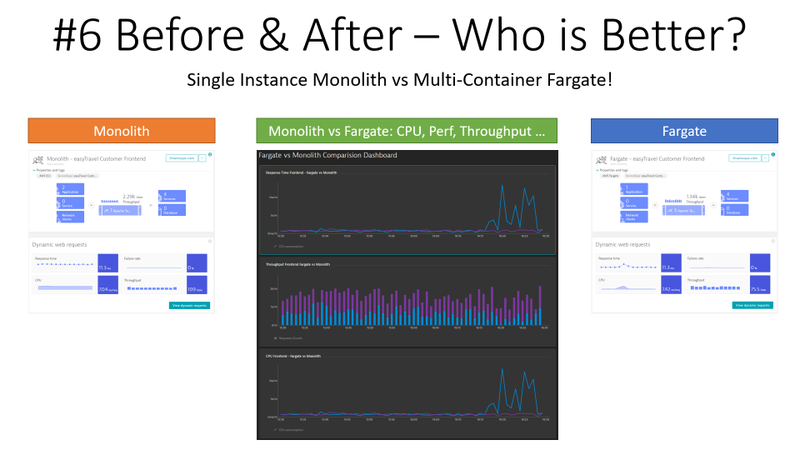 Monoliths that get migrated often end up in the Re-Architecture bucket which involves breaking the monolithic code base into smaller components and potentially replacing some parts with existing cloud services. 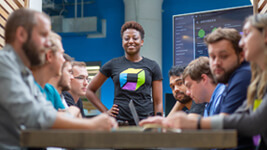 Earlier this year, I wrote an 8 Step Recipe to break Monoliths and my colleagues Johannes and Jürgen followed with a Hands-On Tutorial blog series targeted to move Fearlessly from Monoliths to Microservices on Kubernetes/OpenShift and Cloud Foundry platforms. 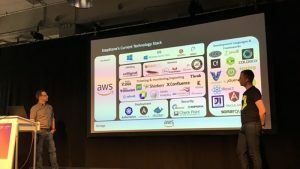 After presenting our story several times at different Cloud conferences we were pleased to hear that Mandus Momberg and Carmen Puccio picked up our approach and started advocating it in their communities. 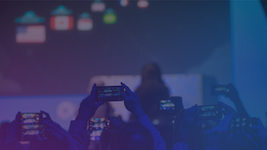 In August they reached out to us and invited us to co-present at AWS re:Invent 2018 in Las Vegas. 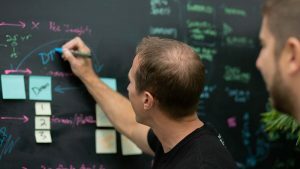 As we had to cut the demo video short to fit into the time budget we had for re:Invent I thought to give you a bit more background on each step. If you are up for it, try breaking any monolith yourself by simply replicating what I did with our sample application easyTravel. Also wanted to say Thank you to my colleague Nico Stehle for helping me with the video editing! I started with installing easyTravel on an EC2 Linux machine. Then I signed up for a Dynatrace SaaS Trial and installed a Dynatrace OneAgent on that EC2 machine. I automated that step by baking it into the launch scripts of my EC2 machine. 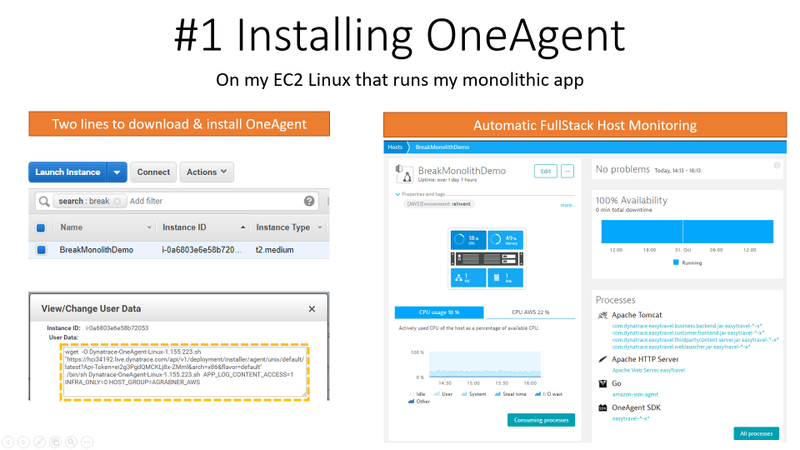 In case you don’t run on Linux or EC2 no worries, the OneAgent is available for Windows, Linux as well as PaaS Platforms such as CloudFoundry, OpenShift, Azure or any flavor of Kubernetes. 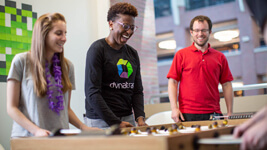 Simply follow the steps for Deploying a Dynatrace OneAgent and you should be all set! Tip: I always use the host monitoring insights (CPU, Memory, Disk, Network) as input for upcoming sizing activities. And even if you don’t end up moving the monolith – you may find out that you are currently running it on an over- or under-provisioned infrastructure -> a situation you can fix right away! 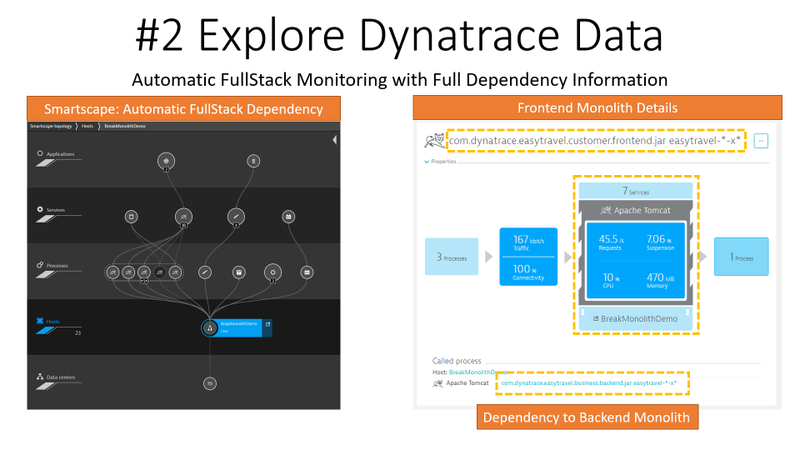 By default, Dynatrace gives you FullStack horizontal (who talks to whom) and vertical (what runs on what) dependency visibility as part of Dynatrace Smartscape! All without a single line of code or configuration change – just by installing the OneAgent. Through the AWS CloudWatch Integration, we can pull in extra metrics and meta data such as Tags. 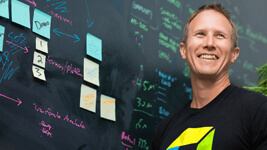 The same capability is available for other Cloud and PaaS Platforms! 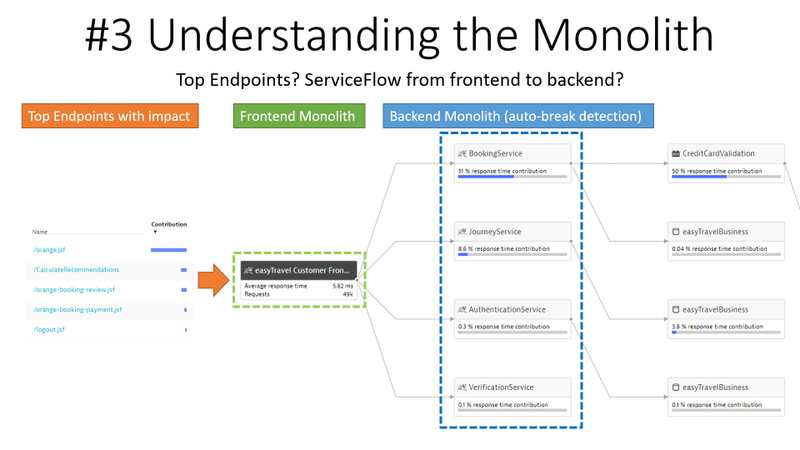 Tip: Seeing which processes make up the monolith has been an eye-opener for many teams I have done this exercise which. “Oh – we completely forgot about the dependency to this legacy process we introduced 5 years ago!” – that’s a common thing you hear! Tip: I always look at the Top Endpoints and analyze them by Throughput and CPU consumption. This allows me to think about extracting those endpoints first that either have a high volume or that consume a lot of CPU. Extracting those “heavy hitters” from the rest of the monolith and optimizing them separately is much more efficient than taking random guesses on what to extract and where to start optimizing. 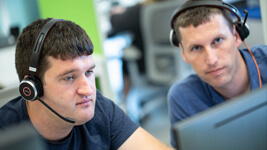 In Step 3, I already got insights into the Backend service as the OneAgent automatically detected the BookingService, JourneyService, … – this is done through Dynatrace’s built-in auto service detection rules. 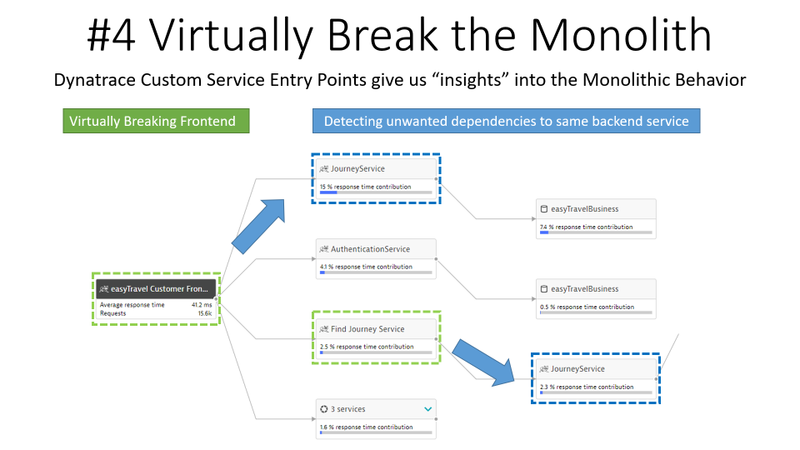 Dynatrace allows me to extend these rules by defining my own “Custom Service Entry Point” rules. These rules can be defined for class or interface methods that I consider “good candidates for extraction”. Tip: For easyTravel, it was easy to find entry points as I am quite familiar with the code base. 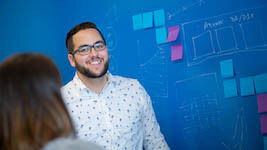 When working with our customers I try to involve architects and developers in that conversation as they typically have their own ideas on where to break the monolith. Another option I use often is the CPU Hotspots Analysis to pinpoint methods in custom code packages that consume a lot of CPU. Once I found a method I backtrace the call stack until I find the first method in that code package. That’s then my candidate for a custom service entry point! I explained that in more detail in the 8 Step Recipe blog. For our demo at re:Invent, we wanted to show how we can take the gained insights in Steps 1 through 4, refactor the app, put it into containers and then run it on Fargate. For Fargate I am adding my OneAgent to the Dockerfile and I get full stack visibility into all my containers! 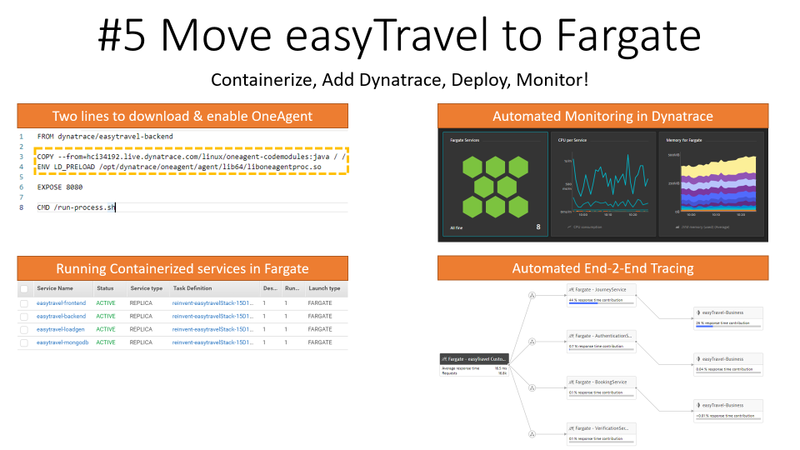 Tip: In my case we moved to AWS Fargate but Dynatrace will work with any Containerized platform. If you run on CloudFoundry, OpenShift, Azure, GCP, Kubernetes or any other platform check out how to deploy the OneAgent to monitor containers on these platforms. For most platforms you don’t need to modify the Dockerfile. Step 6: Before vs After – Who is Better? Tip: I made sure to run the same load against both versions. This helps you to better analyze any differences in resource consumption and performance behavior. When we did our first migration we had no clue about how to properly size the containers. That was something that came out of running these two versions side-by-side and gradually coming up with the correct configuration. 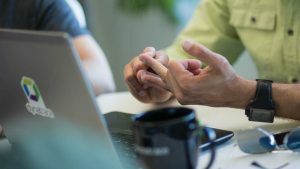 If you have your own monolith to migrate to the cloud simply sign up for the Dynatrace SaaS Trial and walk through these steps. While it might look “easy” with easyTravel this approach is not too hard on any other monolith. You will see how much insights you gain of your monolith and how that leads to better decisions when starting to re-factor your code base.